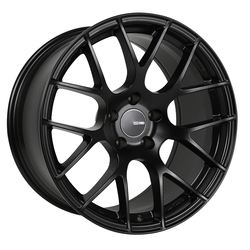 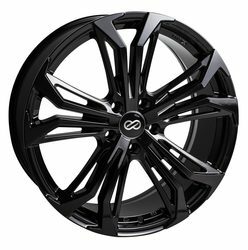 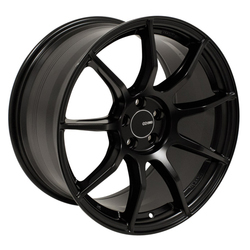 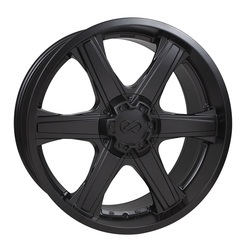 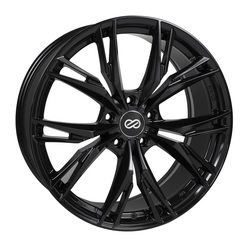 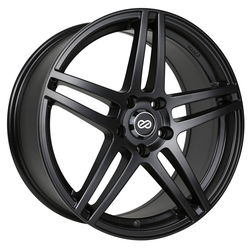 Enkei's Performance EDR9 matte black wheels. 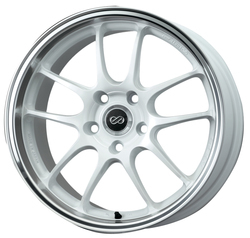 Enkei's Performance EKM3 hyper silver wheels. 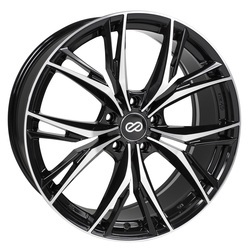 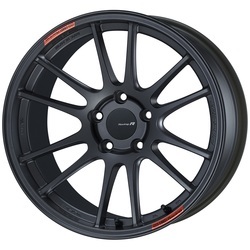 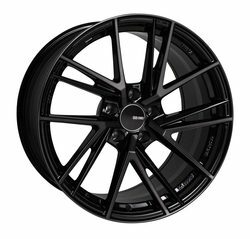 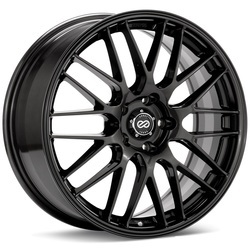 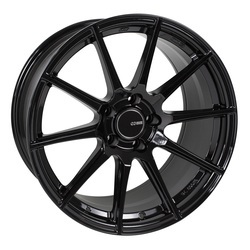 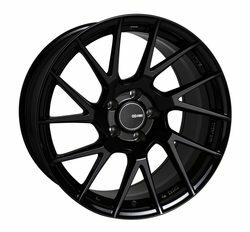 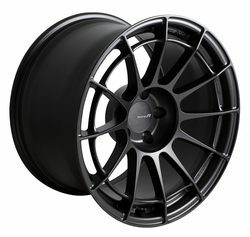 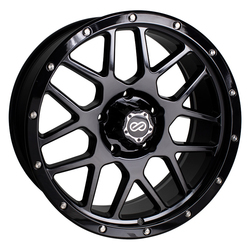 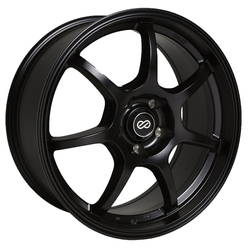 Enkei's Performance EV5 hyper black wheels with machined lip. 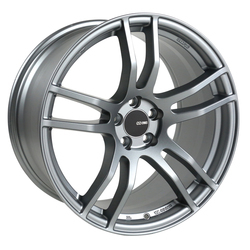 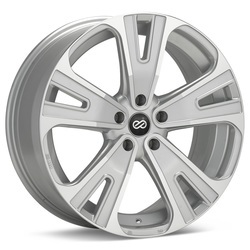 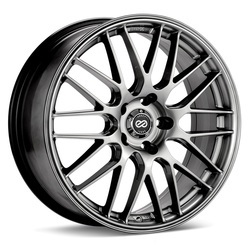 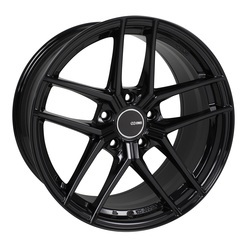 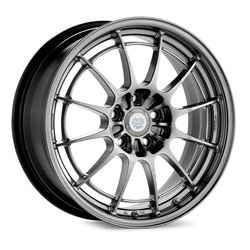 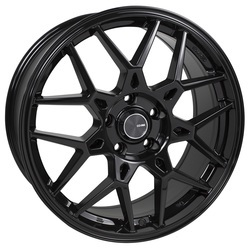 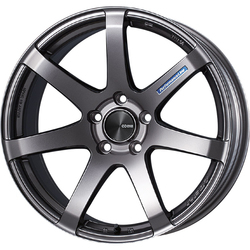 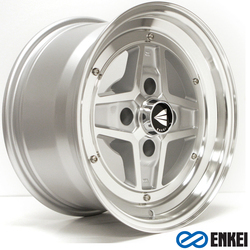 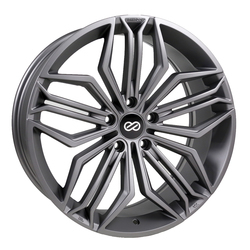 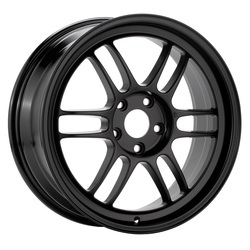 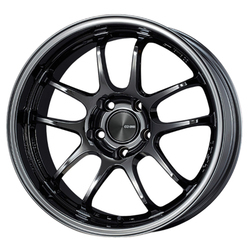 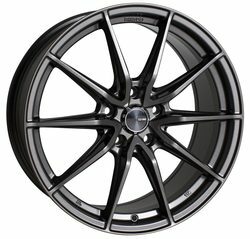 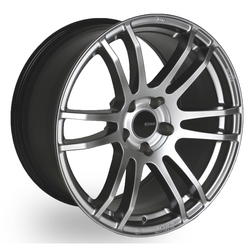 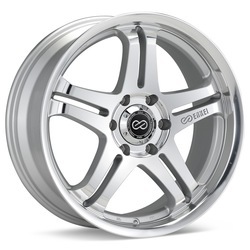 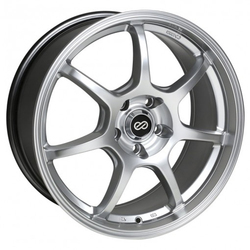 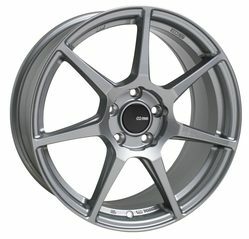 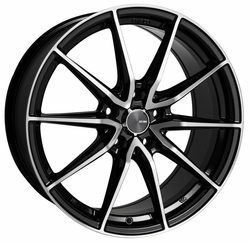 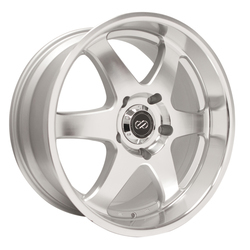 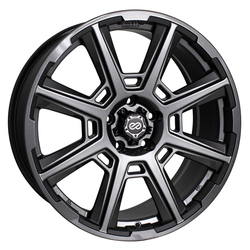 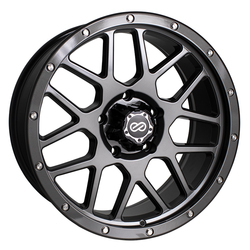 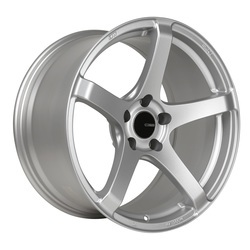 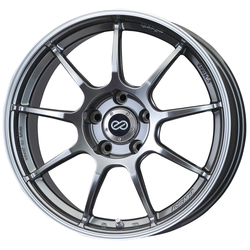 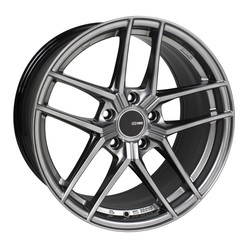 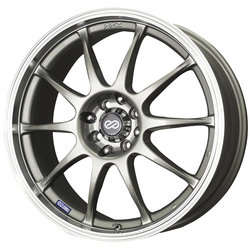 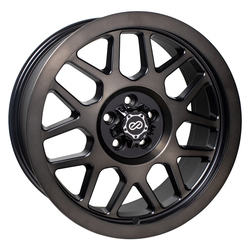 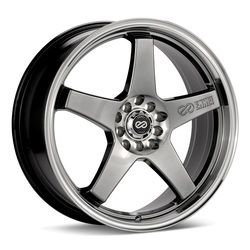 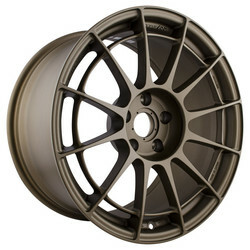 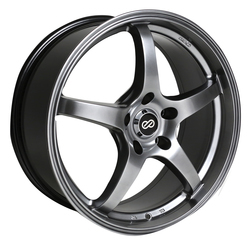 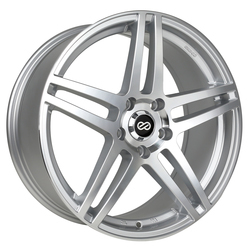 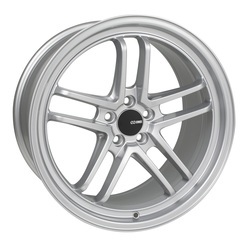 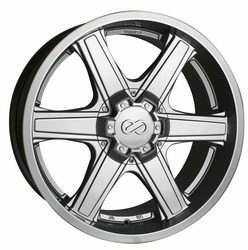 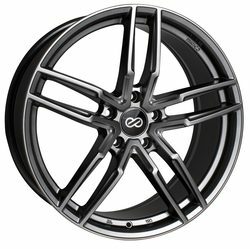 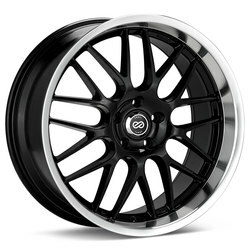 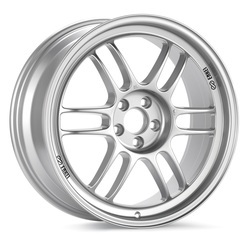 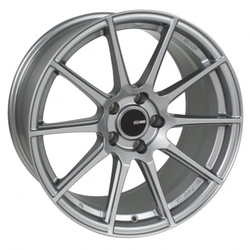 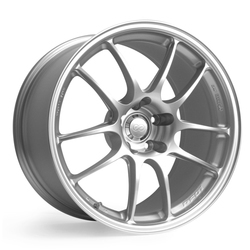 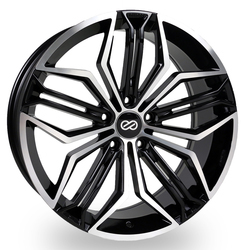 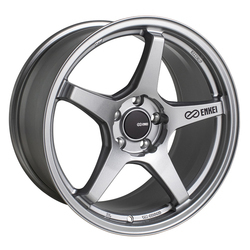 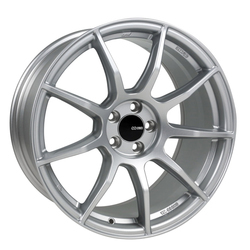 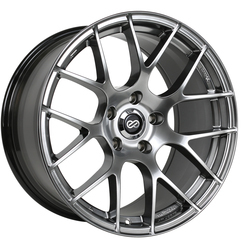 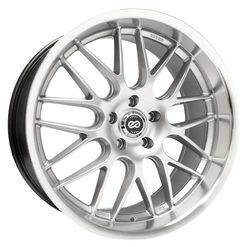 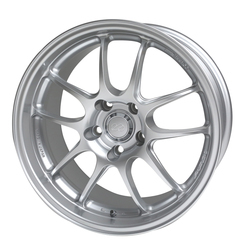 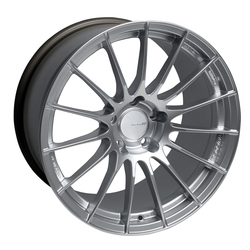 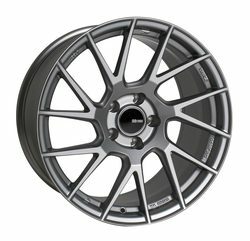 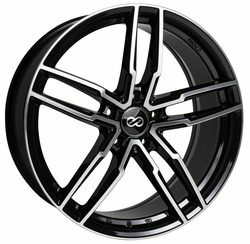 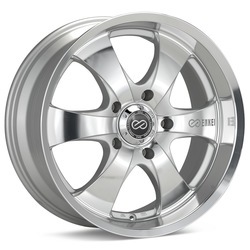 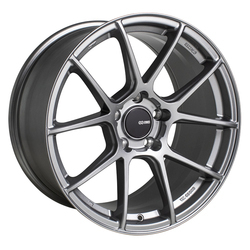 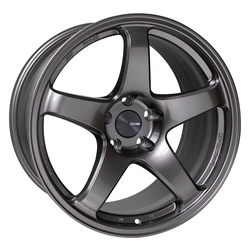 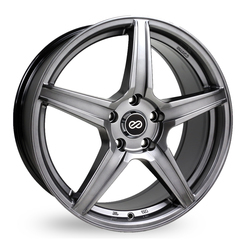 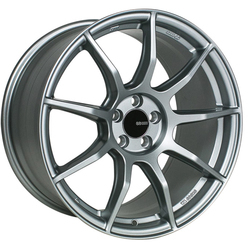 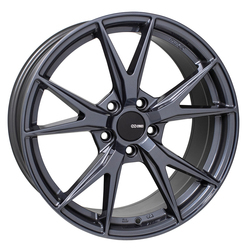 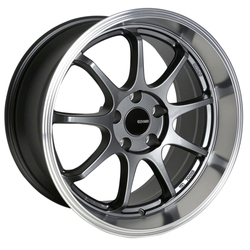 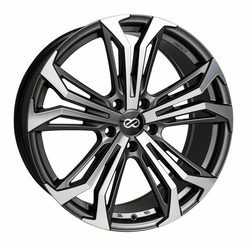 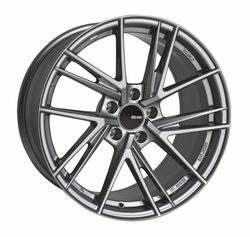 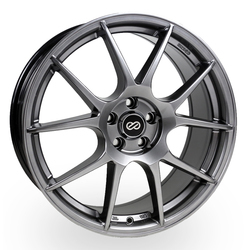 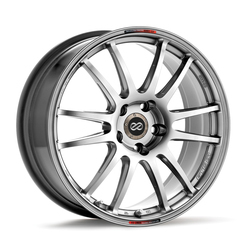 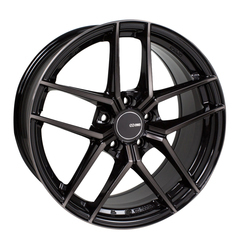 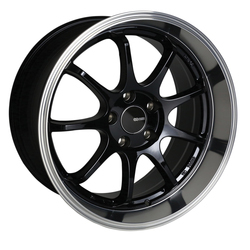 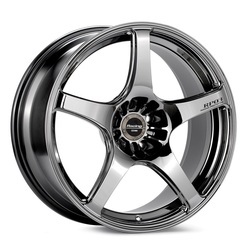 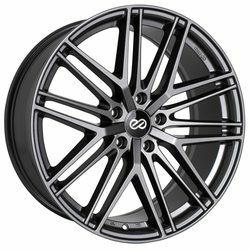 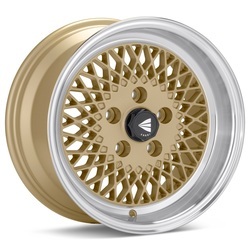 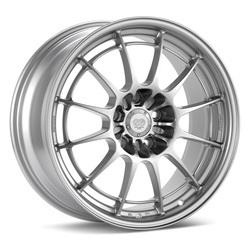 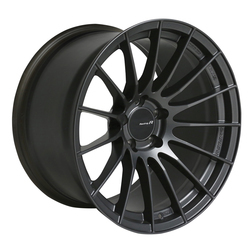 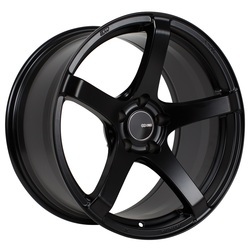 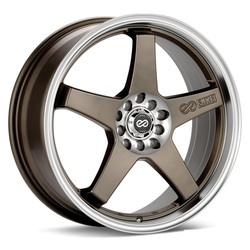 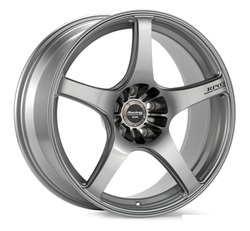 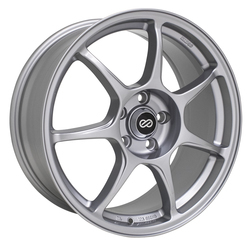 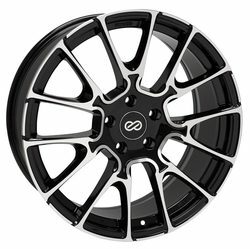 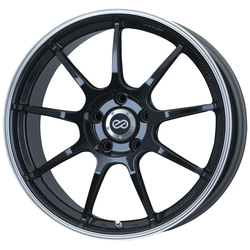 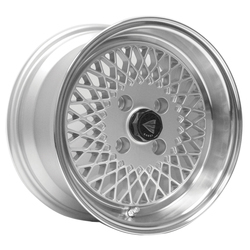 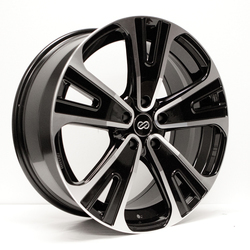 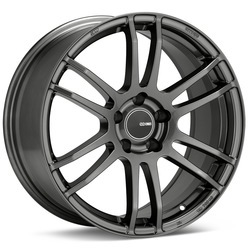 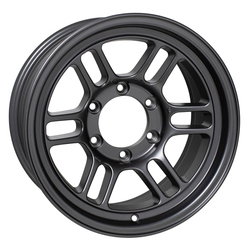 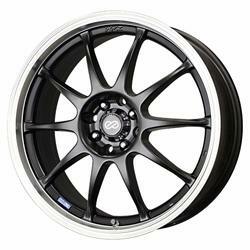 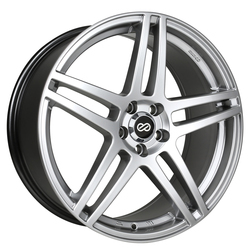 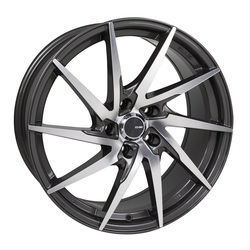 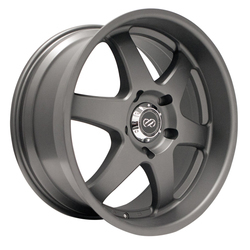 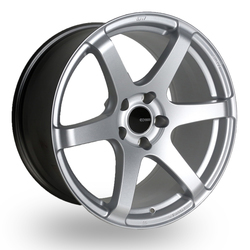 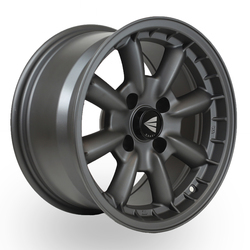 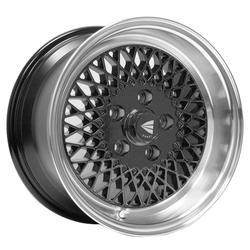 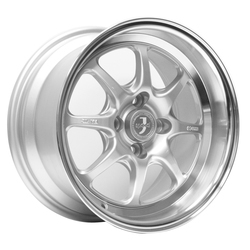 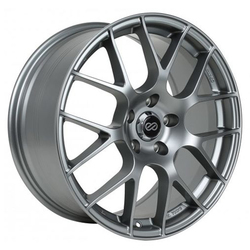 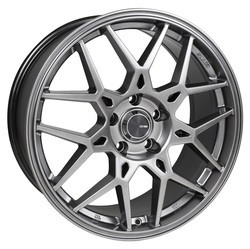 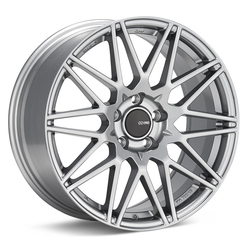 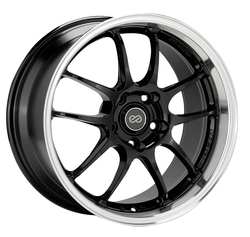 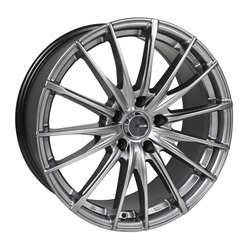 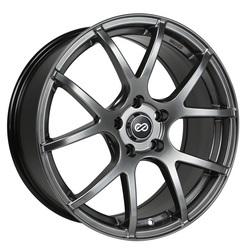 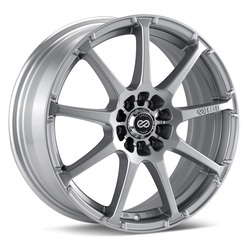 Enkei Wheels J10 Silver with Machined Lip has been discontinued and is no longer available. 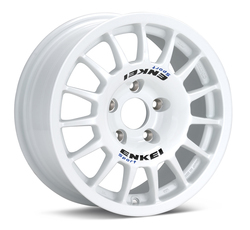 Enkei's Performance Phantom anthracite wheels. 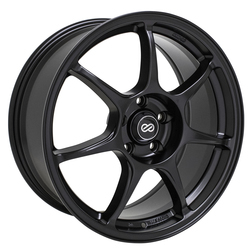 Enkei's Performance PSR5 matte black wheels. 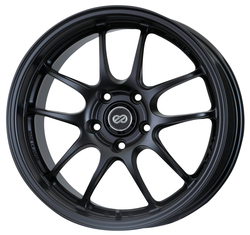 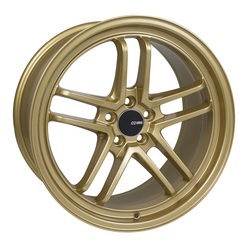 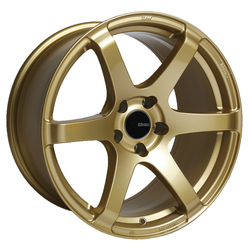 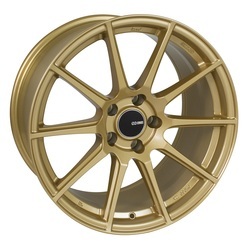 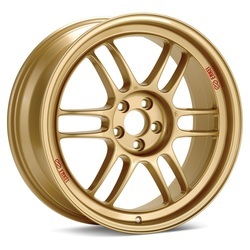 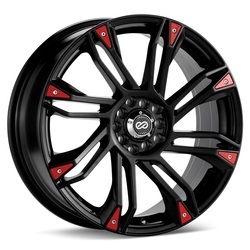 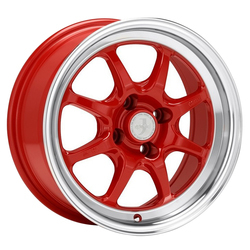 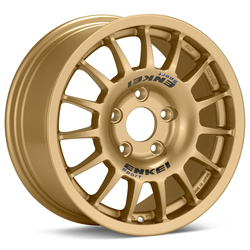 Enkei Wheels RPF1 SPECIAL BRILLIANT COLOR RIM - cap additional $35 ea. 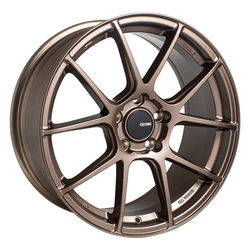 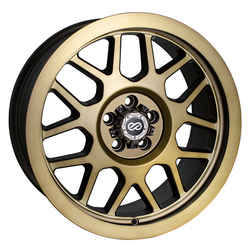 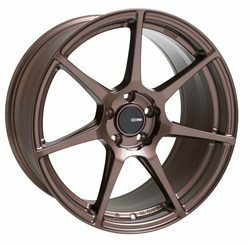 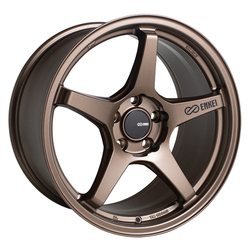 Enkei's Tuning Series TFR copper wheels. 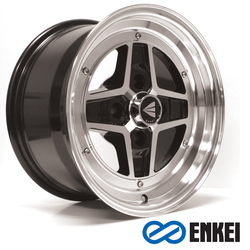 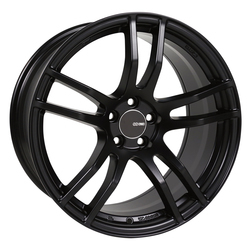 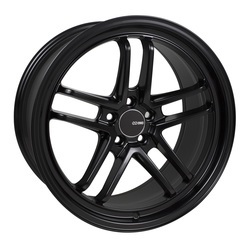 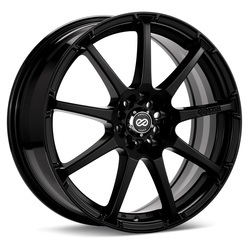 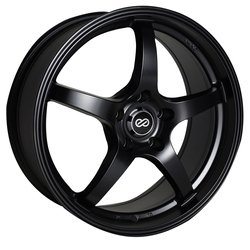 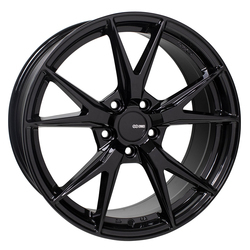 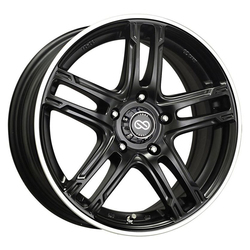 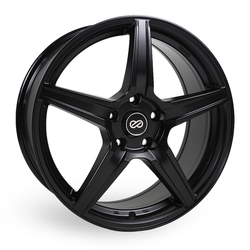 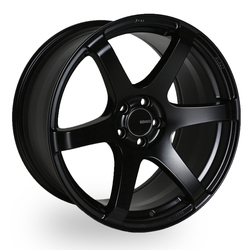 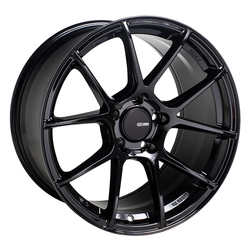 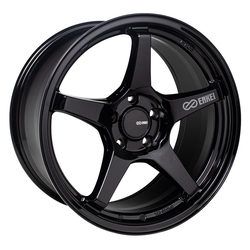 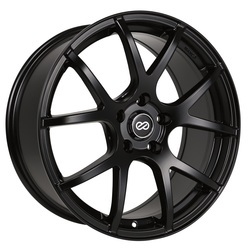 Enkei's Tuning Series TS-10 gloss black wheels.